TRG currently has over 400 employees servicing 37 locations coast to coast in the United States and Puerto Rico. These federal contracts provide aircraft and aviation services to the Federal Aviation Administration (FAA), United States Air Force (USAF), and the United States Army (USA). 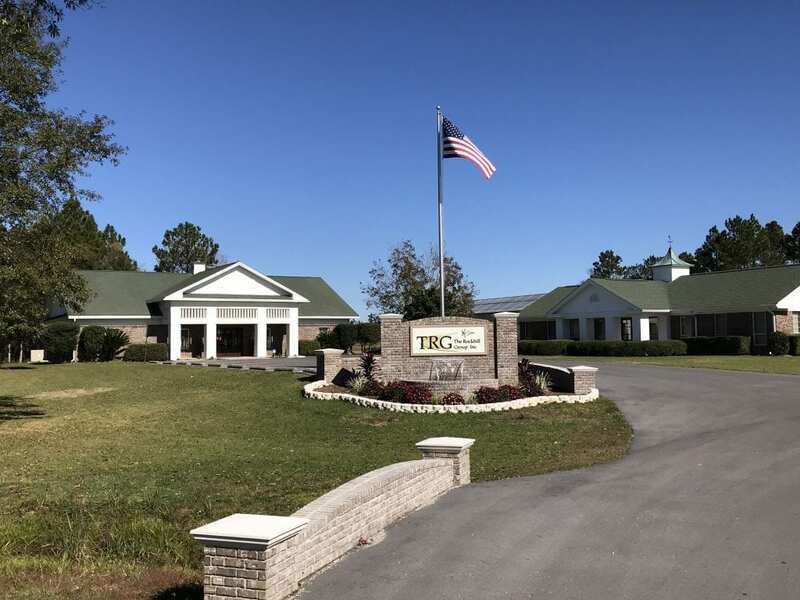 TRG also has experience (past performance) working with the United States Navy (USN) and the Defense Logistics Agency (DLA). The government has repeatedly chosen TRG for its flight training, courseware development, aircraft leasing, aircraft maintenance, aircraft servicing, airport services, aviation cryogenic services, air traffic control, aviation weather services, upper-air observations, as well as other aviation specialties. TRG has never let the government down and proven adept at providing technically superior professionals, service, and materials.